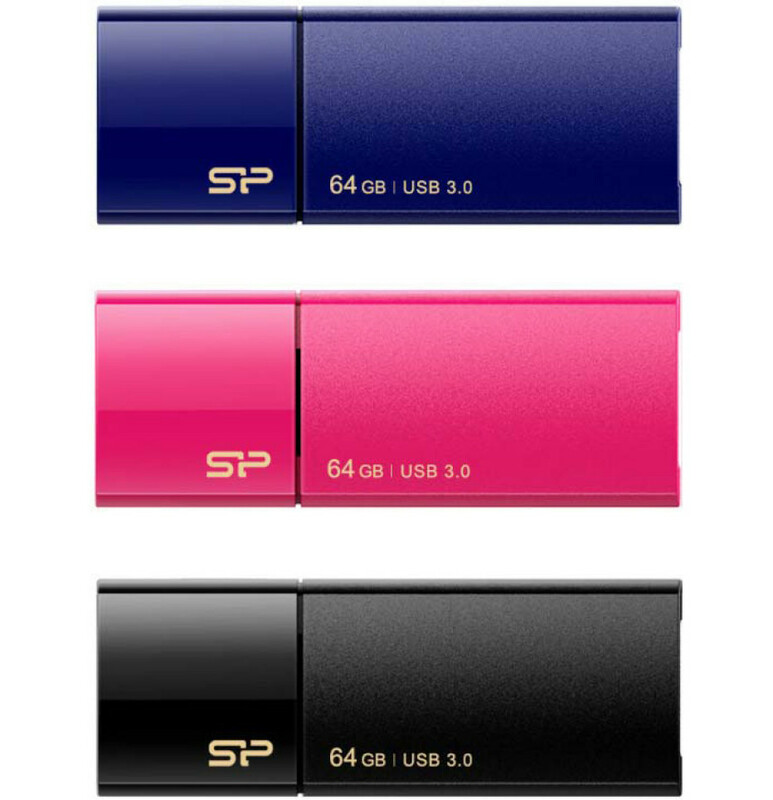 The Blaze B05 series offers thumb drives with capacities of 8 GB, 16 GB, 32 GB and 64 GB and fully supports USB 3.0. They come in black, blue and pink chassis that features a special mat coating that does not suffer from fingerprints, no caps to lose and an activity LED. The drives reach 70 MB/sec of read speed and support Windows XP, Vista, 7 and 8, Mac OS 10.3.x and Linux 2.6.x. Users also get SP Widget and Recuva software for recovering lost files. The price of the Blaze B05 line is still unknown.